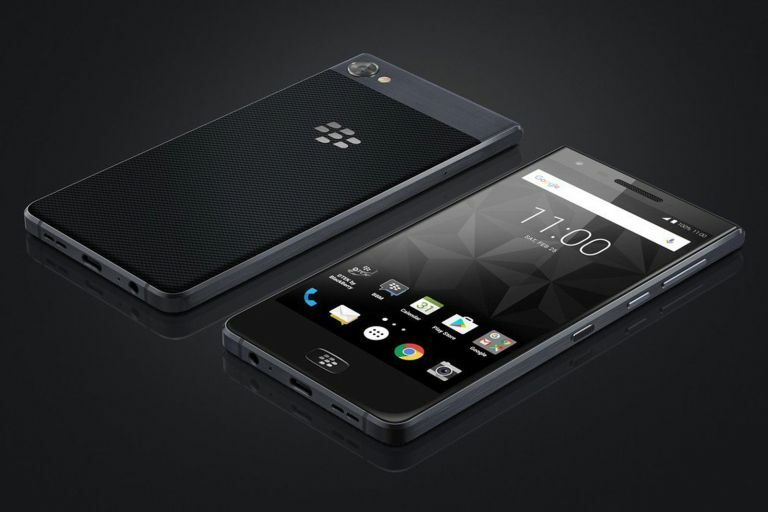 BlackBerry has taken the wraps off its latest smartphone called Motion. The new handset is another BlackBerry that does away with the traditional keyboard, but keeps the new features of the KeyOne - and adds a few more. The BlackBerry Motion is a mid-range handset by most standards since it offers a Qualcomm Snapdragon 625 CPU but backed by a generous 4GB of RAM and 32GB storage. That keyboard-free front means you get a 5.5-inch 1080p Full HD display. It can be filled with snaps you take on the rear 12-megapixel camera but leaves a little room at the bottom for a home button that’s also a fingerprint sensor. The Motion is IP67 level water-resistant thanks to a high-quality build and finish and packs in an impressive 4000mAh battery. So it should be able to keep up with the most vigorous of city slickers and beyond. Running the Motion is BlackBerry’s version of Android 7.1 OS. That means all the great apps and features of the Google operating system but with the guarantee of BlackBerry level security apps throughout. The BlackBerry Motion will begin its life by launching in the Middle East for around $460 (£350) although a specific UK release date or price have not been mentioned yet.